Buy SODIUM TUNGSTATE solution 10% w/v (folin & wu) from Carbanio. 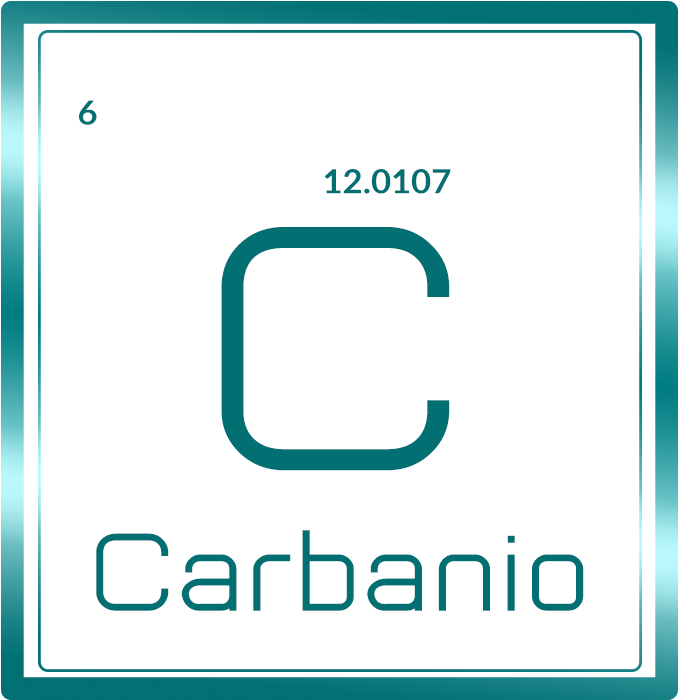 Carbanio provides the best quality SODIUM TUNGSTATE solution 10% w/v (folin & wu) at the best competitive price. 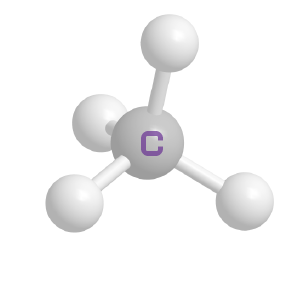 Carbanio assures your payment which will be made for SODIUM TUNGSTATE solution 10% w/v (folin & wu) is safe and secure.